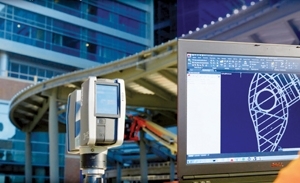 Precision makes it possible to use materials that are difficult to machine. Glass is a very frequently used material today that is very difficult to machine on site. Entire facades are made of glass, but it is also used in interior design for large and often curved surfaces. 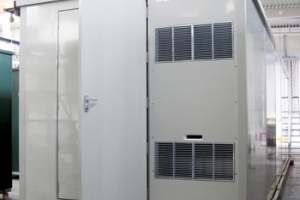 Novel outdoor equipment shelters from Intertec Instrumentation have been chosen to help a leading European chemical manufacturer to upgrade its distributed plant control system. Constructed using unique composite GRP (glass fibre reinforced polyester) materials, four Intertec shelters will provide advanced fire resistance properties.